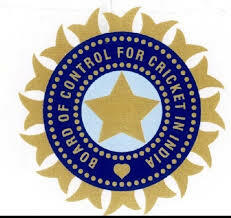 Monday was an important day in the history of cricket and how it would be run by the BCCI in India in future. 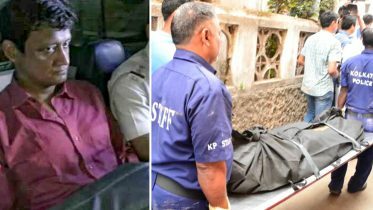 A two-judge Supreme Court Bench, comprising Chief Justice TS Thakur and Justice Ibrahim Kalifullah, delivered its order on the recommendations made in the Lodha panel report. “Nobody above the age of 70 will be office bearer of the BCCI. A person cannot be simultaneously an office-bearer in the state cricket association as well as in the BCCI,” the Bench said. Court tells BCCI to adopt one-state-one-vote policy. The Supreme Court has left it to the Parliament to decide whether betting can be legalised in the country. The Supreme Court, which felt that BCCI discharges a public service and has complete monopoly over cricket in India, has left it on the Parliament to decide whether BCCI should come under RTI. 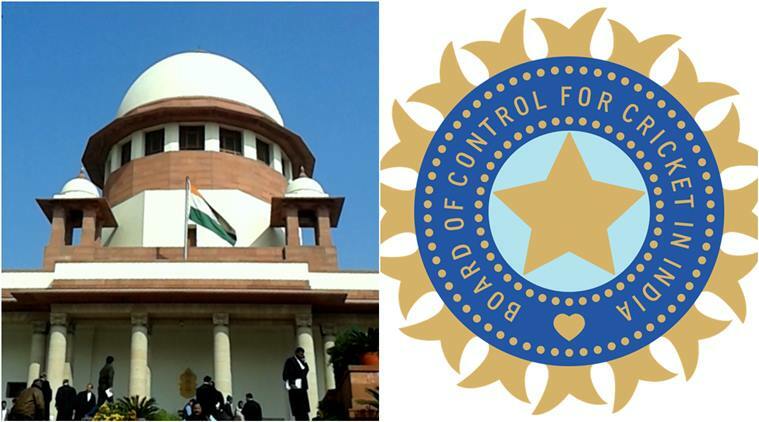 Be the first to comment on "Supreme Court accepts Lodha Panel suggestion on reforming BCCI"